Home CHANTAL BERGES. ACTION ET COMMUNICATION COMMERCIALES. 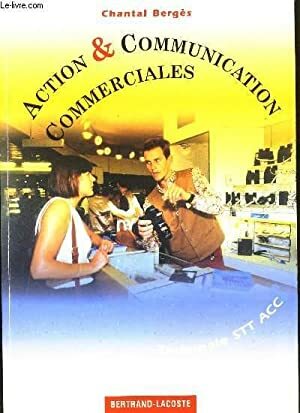 Title: ACTION ET COMMUNICATION COMMERCIALES.